Old and not very good, but these characters will return for SL (a REBOOT, you might say), and there will be easter eggs you won't get unless you read this first. 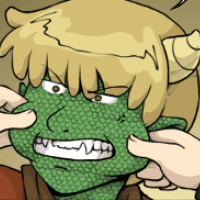 Concept art and progress pictures for my next webcomic are being posted for patrons to enjoy. SL is a supernatural science fiction set in the same universe as O:R with a massive cast of characters. My senior capstone from college, which I started posting online for the 1 year anniversary of its Kickstarter campaign. 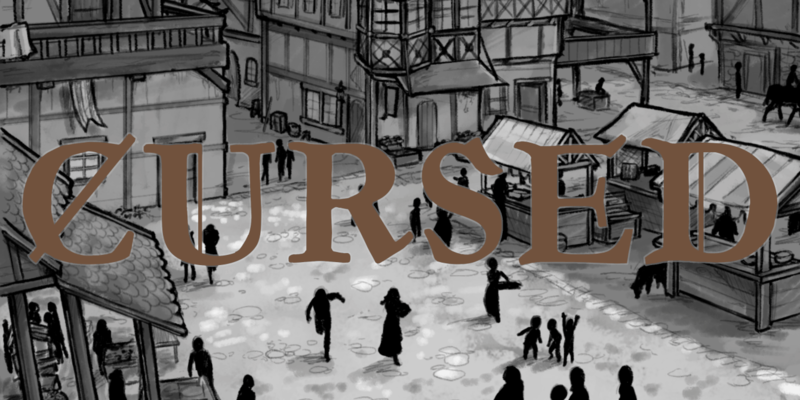 Cursed is a 10-part medieval fantasy adventure graphic novel series. A pair of street urchin and petty criminal brothers are cursed by a power hungry wizard for being at the wrong place at the wrong place (just kidding they totally deserved it). They team up with a lonely kleptomaniac and try to track down the wizard and get him to break their curse. 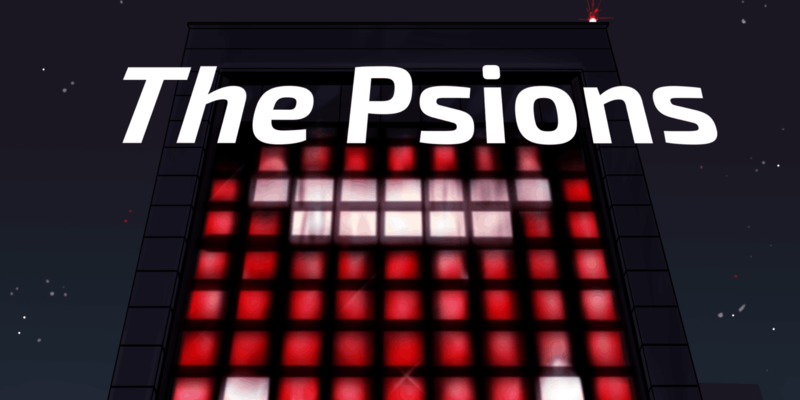 The Psions is a 65 page comic book about a young hacker and theater enthusiast who begins climbing the ranks in a cybercriminal organization known as The Elite. When their leader betrays everyone and pins the blame on her, she must choose between picking up the pieces of everything she worked for, or selling her soul for power and joining him to build something anew. These artist statement sections always say the same thing, so let's cut right to what makes me unique. A cancer surviver since high school, I'm filled with a constant sense of existential awareness that keeps me motivated to make sure I leave a mark on this world before I die- in the form of comic books, apparently. Despite facing my mortality when my biggest worry was supposed to be what to wear to prom, my work rarely touches on themes of death, but you can still find a healthy dose of nihilism if you look hard enough. Identifying as non-binary, I find my work also explores the idea of gender, identity, and the body, from demons whose pronouns change each time they possess a new host, to an entire issue of a comic that revolves around a genderbent alternate universe. But themes and plots are only one half of the comic book pie- my first love is to drawing. I have a particular talent for conveying emotion through facial expressions and body language, drawn in an art style that's just realistic enough to keep the tone of my work flexible, yet minimalist and never dragged down by unnecessary details. I'm constantly exploring, experimenting, and improving.